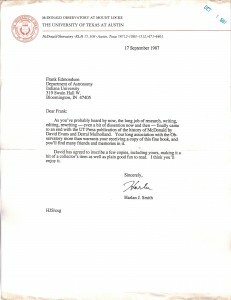 Are you wondering what the astronomers at University of Wisconsin are up to these days? 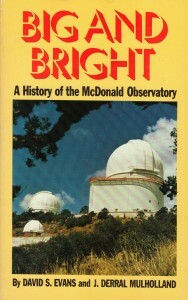 Long gone are the days of optical astronomy with a refracting telescope. Today’s research problem is the search for the neutrino and University of Wisconsin is right on it. 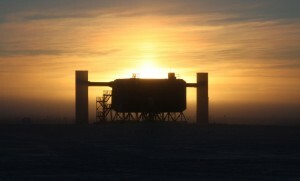 The above image is a silhouette of the IceCube South Pole Neutrino Collector, a neutrino telescope managed by a collaboration of 36 institutions, including the University of Wisconsin and the National Science Foundation. I selected today’s wallpaper in anticipation of my November trip to Kennedy Space Center. 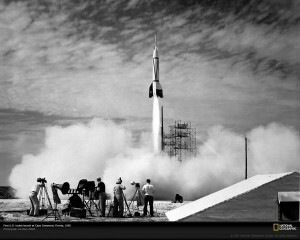 The photo shows a groups of journalists watching the first rocket launch at Cape Canaveral 0n July 24, 1950 at 9:28 a.m. EDT. Although the National Geographic site identifies this as the Bumper 2 rocket, it’s actually the Bumper 8, launched as part of a project to design the United States’ long-range missile capabilities. Those of you who are sitting in my kitchen with me already know this, because I’ve been bouncing off the walls for the past two hours. Those of you who are fortunate to be at some distance from me, well, let me tell you about my Thanksgiving plans. I am one of the lucky 150 people chosen to attend the NASA Tweetup for the Mars Science Laboratory Mars Curiosity rover launch. And here I was feeling excited about the fact that I was going to be able to visit a new observatory during a conference trip next week. THAT IS NOTHING compared to getting to go to Kennedy Space Center to see the launch. NOTHING. I’ll still let you know how the observatory visit goes next week, though. 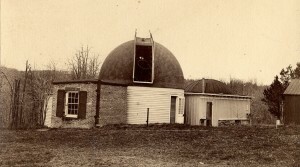 Henry Draper's Astronomical Observatory, c. 1880. 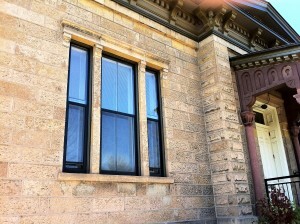 Photo courtesy of the Hastings Historical Society. This week’s wallpaper offers you a glimpse at the site of some significant astronomical accomplishments, Henry Draper’s observatory in Hastings-on-Hudson, New York. Henry Draper was an astronomer, but more importantly, he was an astrophotographer. 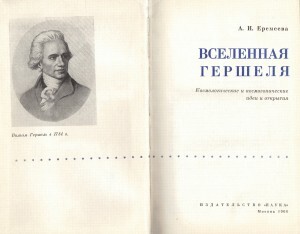 He is credited with taking the first photograph of a star’s spectrum in 1872 (Vega, in the constellation Lyra). He took the first known photo of the Orion Nebula in 1880, and the first wide-angle photo of a comet’s tail in 1881 (Tebbutt’s Comet). 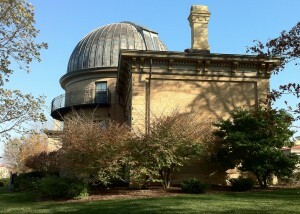 Draper’s observatory was built on his family’s property in the spring of 1860. 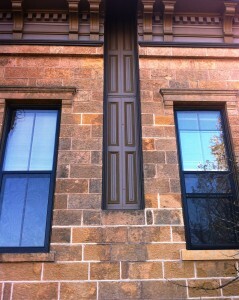 Before building the observatory, he had spent a number of years trying, and failing, to grind a series of 15-1/2″ mirrors. In 1860, his father, the Doctor John Draper, traveled to Europe, where he consulted with John Herschel on the best process for mirror-silvering. 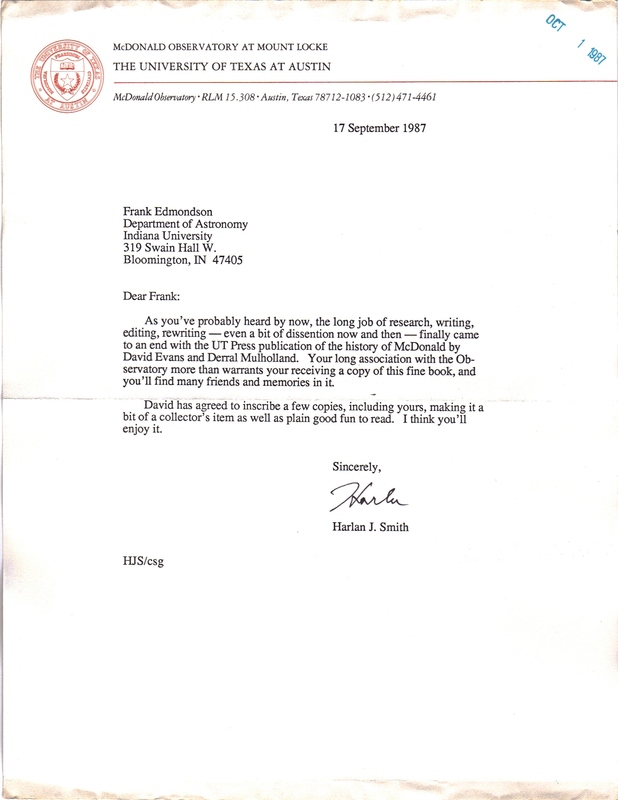 Dr. Draper sent Herschel’s advice back to his son, who apparently put it to good use in finishing his reflecting telescope, which he then set up in his new observatory. The observatory was 17-1/2 feet square, two stories tall, and excavated out of solid granite on four sides (the side facing east was open). 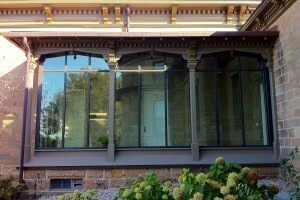 In 1862, he added a 9’x12′ photo lab to the south side of the building. In the winter of 1862, Draper took a series of solar images on daguerrotypes and tannin plates. In April of the same year, he recorded multiple images of the moon on dry plates, varying the lengths of the exposure time. He repeated this activity in August 1863, producing perhaps the most significant set of lunar images in the history of astrophotography (1500 exposures in all). 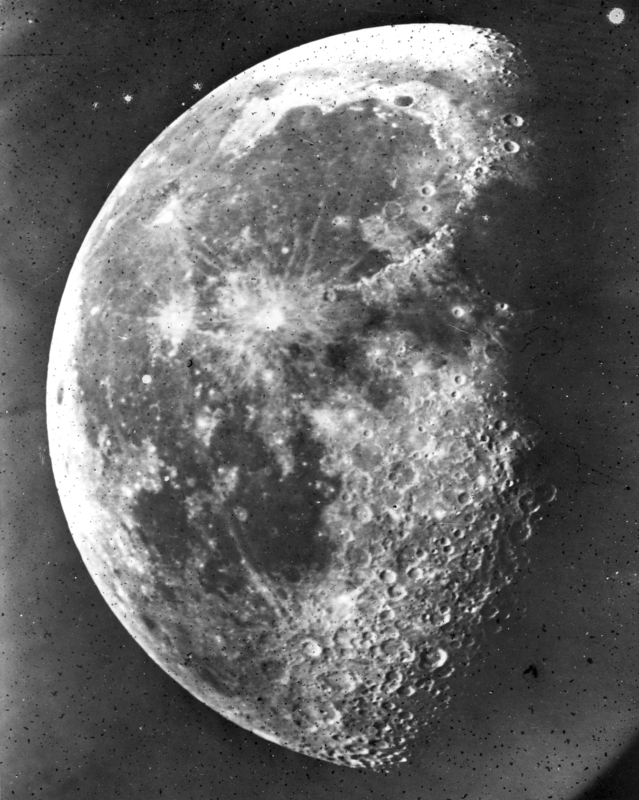 The Moon, photographed by Henry Draper, 1863. Photo courtesy of Hastings History Society. 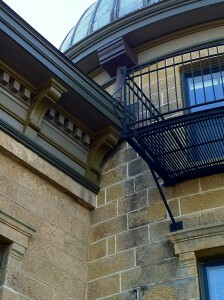 In 1867, Draper began polishing a mirror for an even larger telescope, and in 1869, built a new, larger dome on the observatory to accommodate it. The telescope took multiple forms over the course of its life: sometimes with a front-view (Herschelian) and sometimes a Newtonian mount; by 1874, it had been changed over to a Cassegrain. Draper used this larger instrument to capture the first spectrum of a star (May 1872). 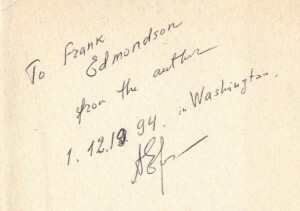 He took a break from stellar spectrum photography in 1874 to participate in the expedition to view the transit of Venus (for which he earned a Congressional medal), but autumn of that year found him focused on Vega again with an experimental instrument he called a “spectrograph.” He continued to push against the limits of technology, producing not just photographs of the Orion nebula (a fifty-minute exposure!) and the tail of Tebbutt’s Comet, but the spectrum of Jupiter as well. Unfortunately, Draper died relatively young, at the age of forty-five. There’s no telling what else he could have accomplished as an astrophotographer had he lived a decade or two longer. 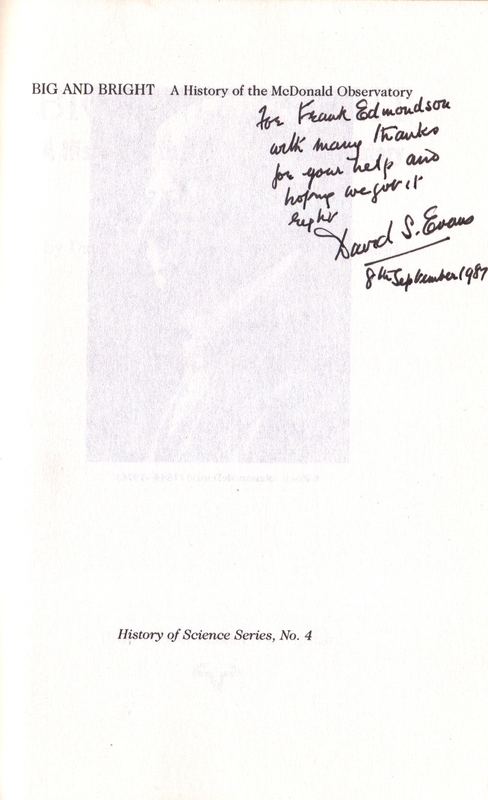 After his death, his widow decided to fund Edward Pickering’s photographic spectrography at the Harvard College Observatory. 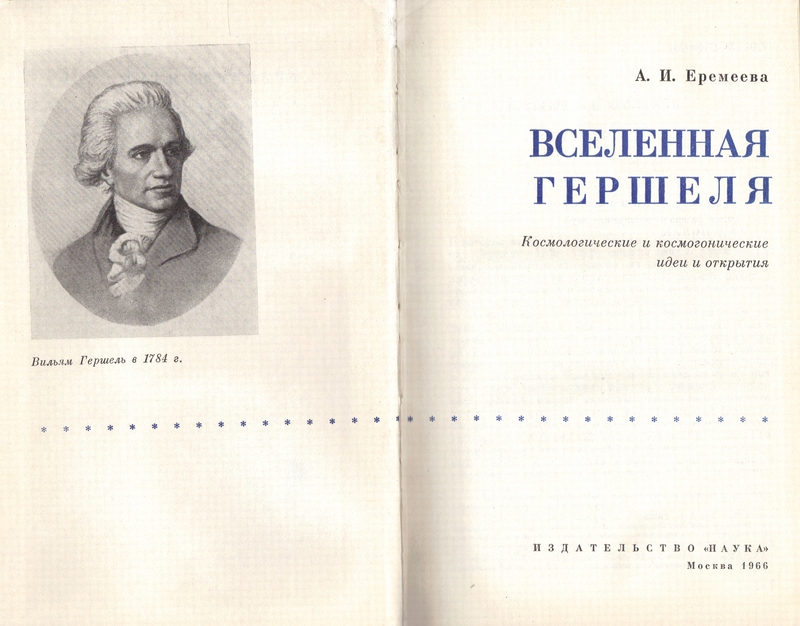 The end result of this money-research collaboration was the Draper Catalogue of Stellar Spectra (1890). Over the next two decades, Annie Jump Cannon expanded the catalogue with her own research, turning it into a rather large treatise that was published across nine volumes of the Annals of the Harvard College Observatory. 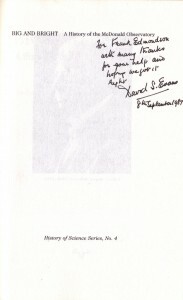 Cannon’s work eventually led to the development of the Harvard spectral classification scheme (O, B, A, F, G, K, M) that is still in use today. George F. Barker, Memoir of Henry Draper, 1832-1882. Read before the Academy, April 18, 1888 (yes, really). Today’s wallpaper shows an artist’s depiction of what the early stages of a Type Ia supernova might look like. 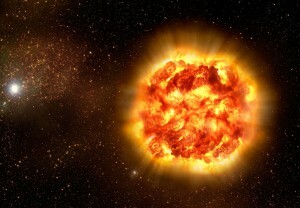 The image of the “exploding” star shows at its edges the asymmetrical shape of the resultant blast cloud. Using data gathered while making spectro-polarimetry observations with ESO’s Very Large Telescope and the McDonald Observatory’s Otto Struve Telescope, astronomers have concluded that the varied composition of a white dwarf star would lead to an unevenly-shaped debris cloud, rather than a perfect blast sphere, during the supernova event.